as every normal american girl, my life has been a quest. a quest to find the perfect chocolate chip cookie. it’s not something i daily think about per se, but in the back of my mind, almost subconsciously, i have always been searching for my favorite. as someone who likes to cook, i have tried so many cookies and recipes over my life and loved so many. my grandma used to make some pretty great ones. phoebe’s mom’s friend mrs. nestle tollhouse has a pretty decent one. several of my close friends have really good ones too. but until recently, i wouldn’t have been able to say “i’ve found my favorite”. 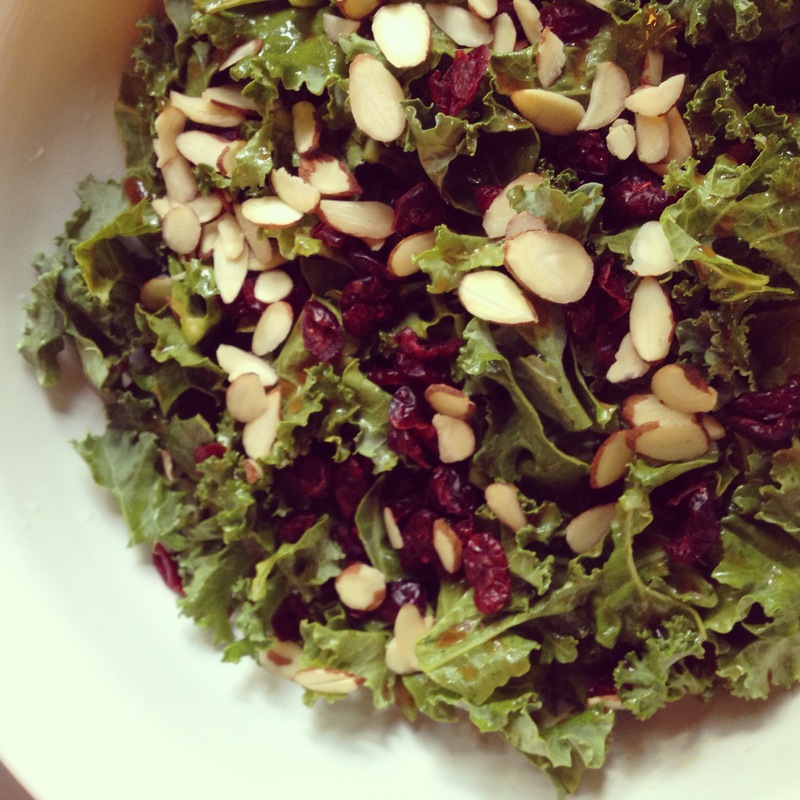 my go-to for picnics or to take to a friend. 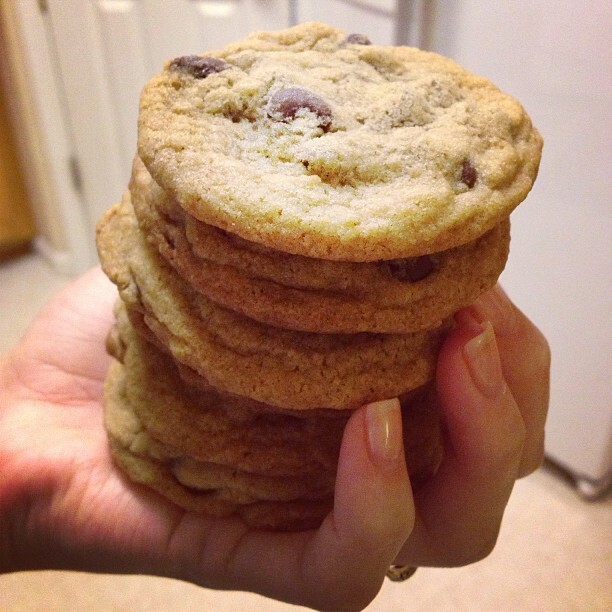 my favorite recipe that i always make when i just need some chocolate chip cookies. 1. preheat the oven to 350*. line 3 baking sheets with parchment paper. 3. using a cookie scoop or your hands, form dough into balls and place on cookie sheets. bake sheets one at a time in the oven. bake first sheet for 5 minutes, then take cookie sheet out & bang lightly on the counter (this gives you the yummy-looking lines on top of the cookies). then rotate the pan (so they bake evenly) and put it back in the oven. bake another 4-5 minutes, until the sides are set and golden brown, but the center is still under-baked. 4. repeat with the other 2 cookie sheets. once you remove each sheet from the oven, bang the pan lightly on the countertop to create more lines on the tops of the cookies. cool cookies on wire racks. *sometimes my cookies spread better when cooked at 375 – depends on your oven and how hot it gets. hey, i was busy with other things. like figuring out how to be a wife. but there is one exception to my not being crafty: vanilla and cinnamon extracts. i decided earlier this year to try it, probably because that meant i could source and buy cute little bottles and print out these really cool labels for them (being the design nerd that i am, this got me really excited). and aside from the obvious reason that it’s way cheaper, i like that you can control the flavor. wondering where you might use the lovely-sounding cinnamon extract? try this glorious, crumbly cinnamon coffee cake. 1. clean & dry a small, 8 ounce kerr/mason jar or bottle – set aside. 2. using a sharp knife (if you have one, a bird’s beak paring knife works like a dream) cut the vanilla bean lengthwise down the center, exposing all of the inside but not cutting all the way through the bean. cut in half or into 3 pieces and put into jar or bottle and (using a funnel for a bottle) top with vodka or brandy. make sure the beans are completely submerged in the alcohol. give it a good shake. 3. allow extract to sit for 8 weeks in a cool & dark spot, shaking the jar(s) every few days or so. 1. clean & dry a small, 8 ounce kerr/mason jar. 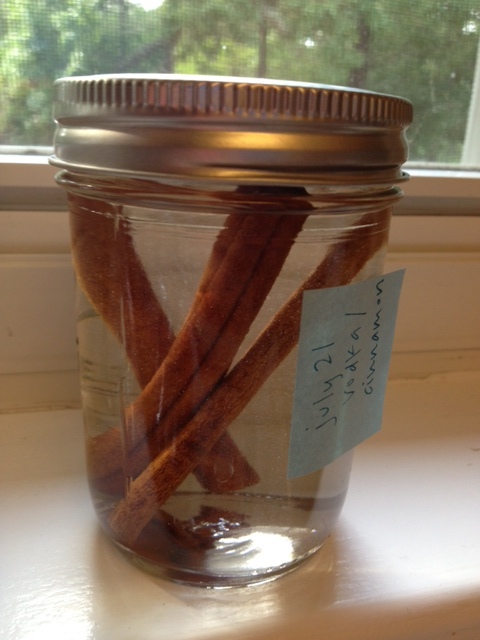 2. place cinnamon sticks in jar and pour vodka over the sticks. make sure the sticks are completely submerged in the alcohol. give it a good shake. – after making a jar, i usually put a post-it note on the outside with the date that i made the extract. then after the 8 week period, i put on a nice sticker label. – after the 8 weeks and once you start using your extract, make sure to give the jar a good shake before using each time, to combine and in case anything has settled to the bottom. – if you are looking for cute bottles or vanilla beans, beanilla is a great website. also, amazon sells good quality vanilla beans. – which vanilla bean to use for your extract? if you want bold and smoky, go for a mexican bean. if you are wanting rich and creamy, use madagascar beans. if you want a chocolate-cherry/floral aroma, buy a tahitian bean. 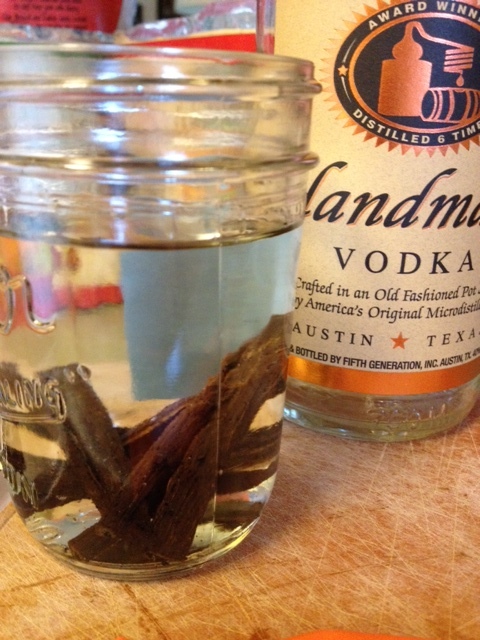 – when you’ve used all of the extract, you can just add 1-2 new fresh vanilla beans (or 1-2 cinnamon sticks) and refill the jar with alcohol, shake, and let sit 8 weeks. how economical is that?! helpful resources: joy the baker, spoonforkbacon, and beanilla.